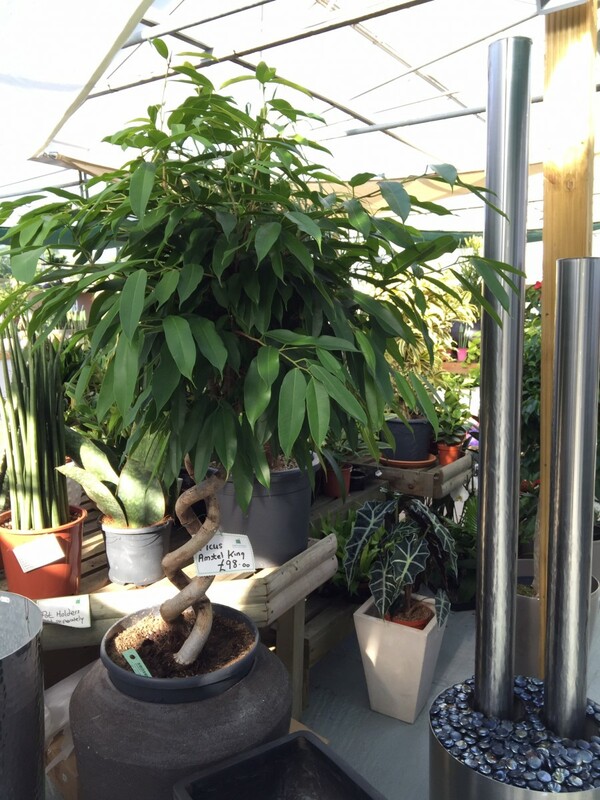 A large range of plants are available in store and more are available to order. 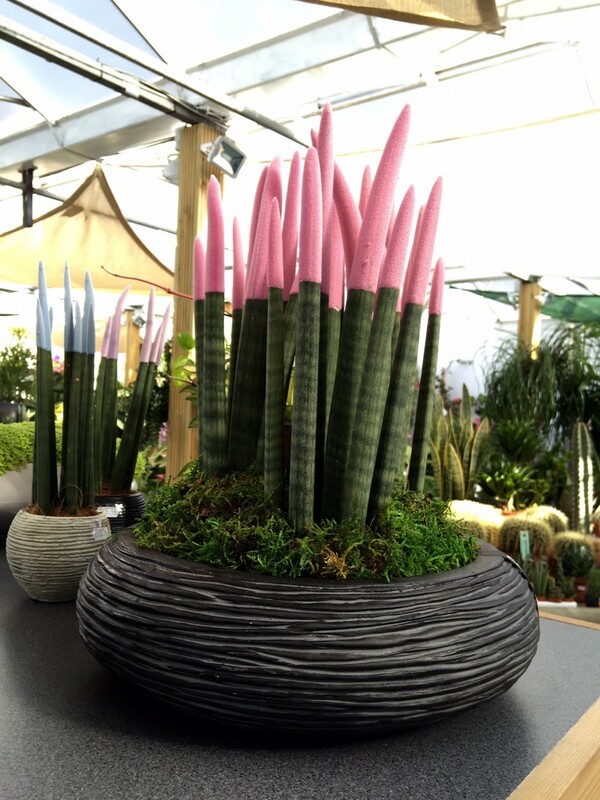 From table top succulents to large feature plants there is a plant to suit every corner, no matter how light or dark. Here are a few examples of plants in situ. Plants can be mixed with any container to help complement your home. 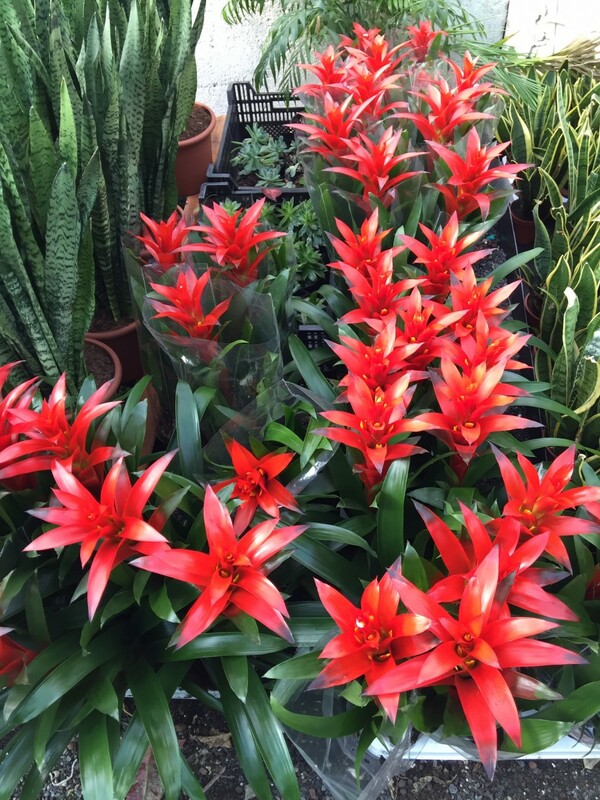 A selection from our plant range. Many more in store. 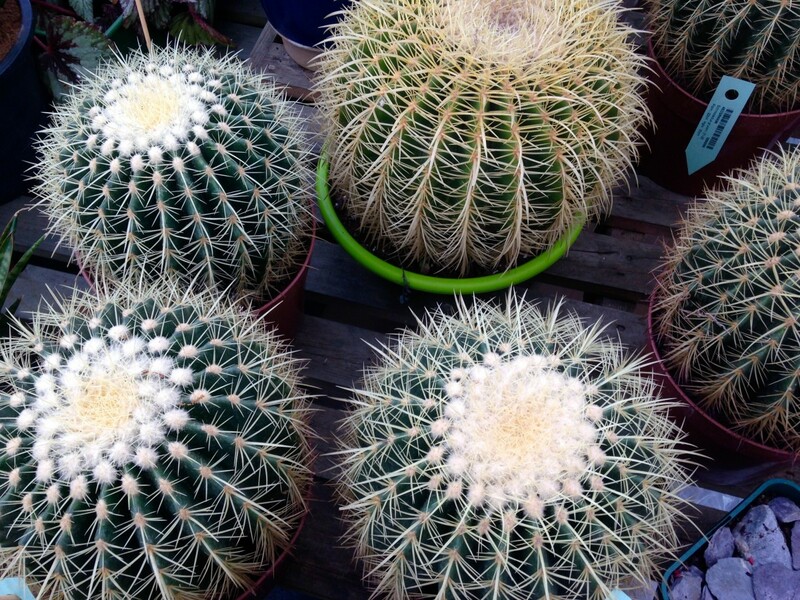 The golden barrel cactus is available in a variety of sizes in store. Also known as the ‘mother in laws seat’. 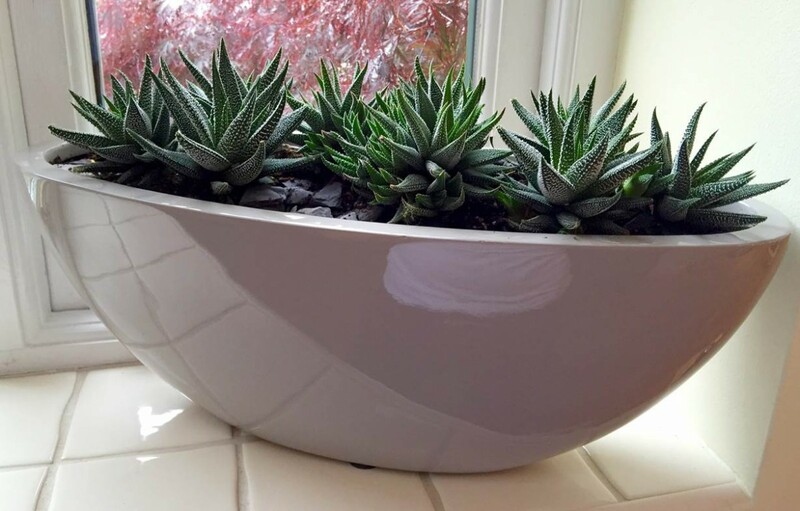 Great little succulent plants, they can be added to any size container to give a contemporary touch of greenery without taking up too much space. Flowers start to fade after six weeks and lasts up to ten weeks. One of the longest lasting internal flowers. A contemporary architecture plant. 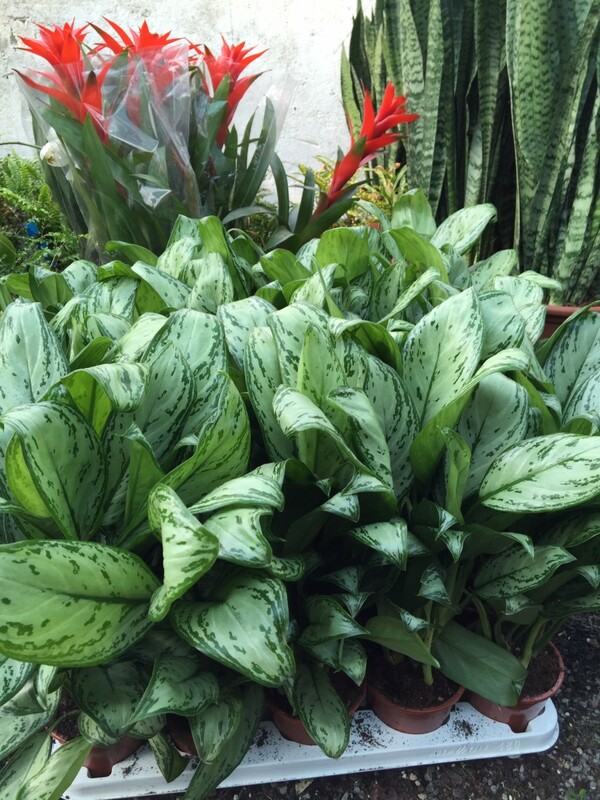 Common name – mother in law’s tongue. 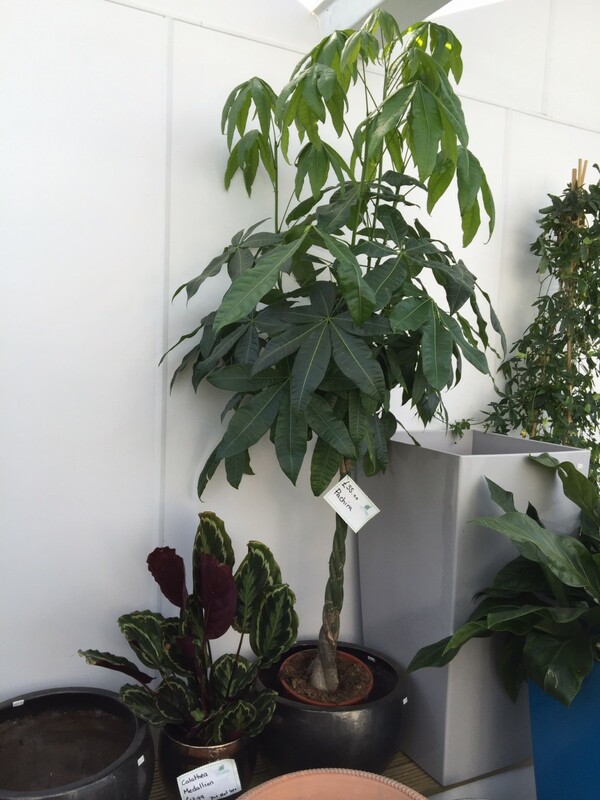 Strong, long lasting, low maintenance internal plant. 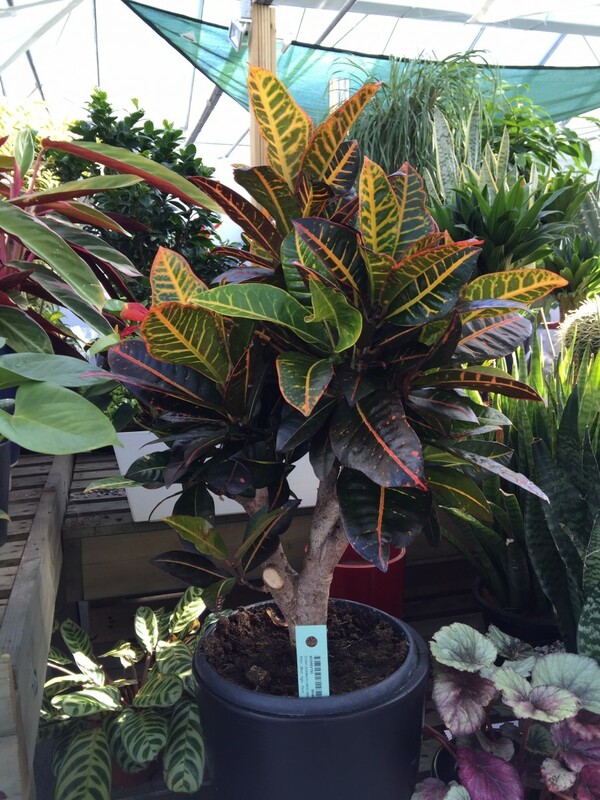 Bright red/orange and green foliage. Likes to be in a light area and needs regular watering. 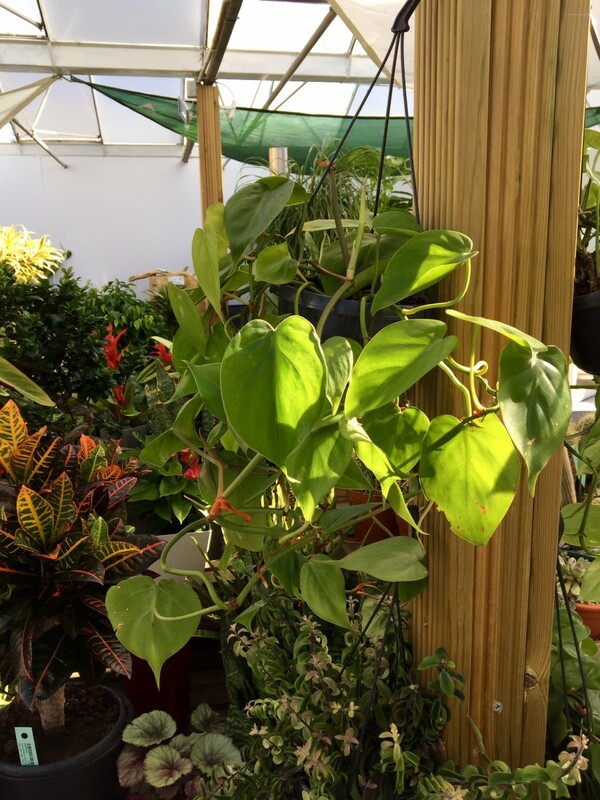 Philodendron Scandens hanging basket. Great for trailing from a height. Beautiful open braided stem. Part of the fig family. 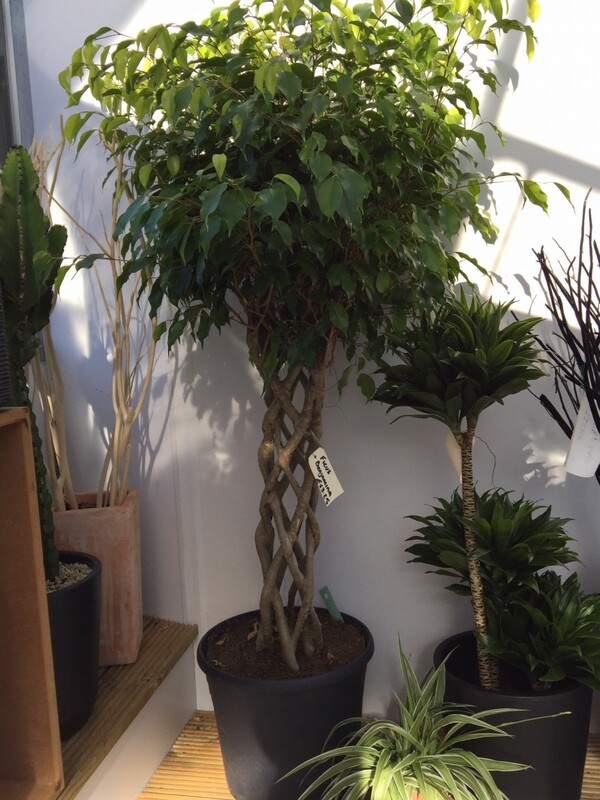 Ficus Longafolia double twisted stem. Pachia standard with a closed braided stem. 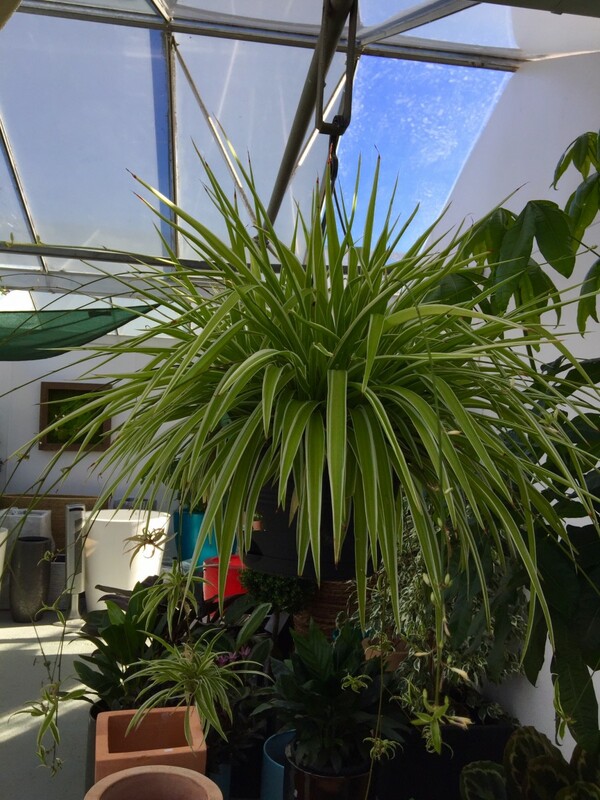 Hanging Chlorophytum, also known as the spider plant for its trailing new growth. Sanseveria Velvet Touch planted in low Capi rib bowl. Available in a range of colours with velvet ends. 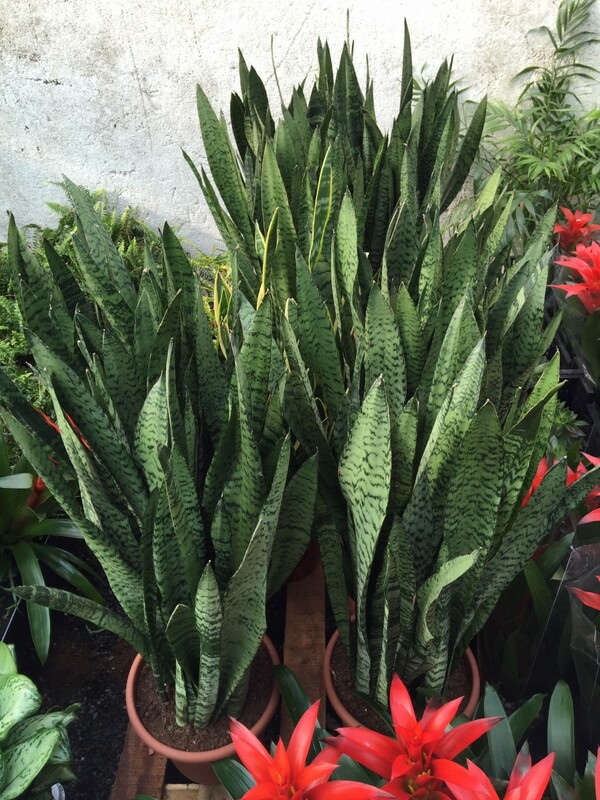 Slow growing, part of the Sanseveria family. 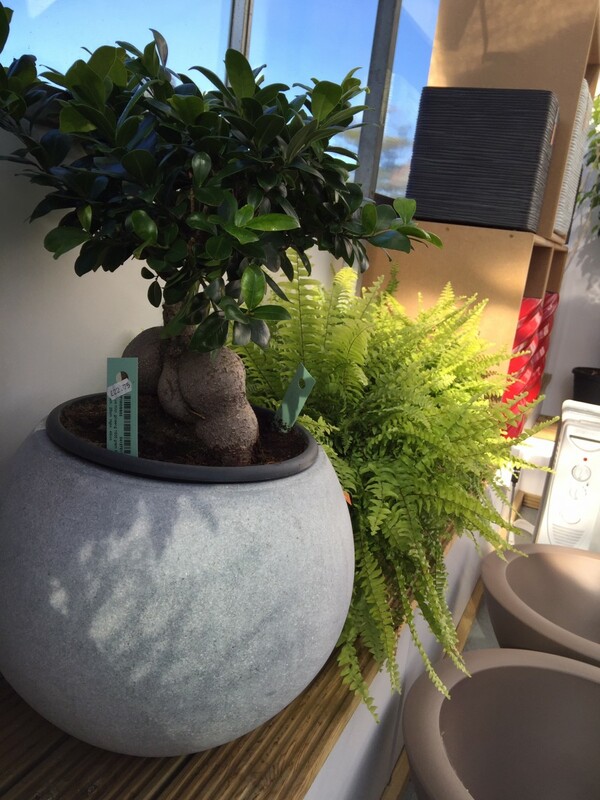 Ficus binsai trees in white, round bowls. 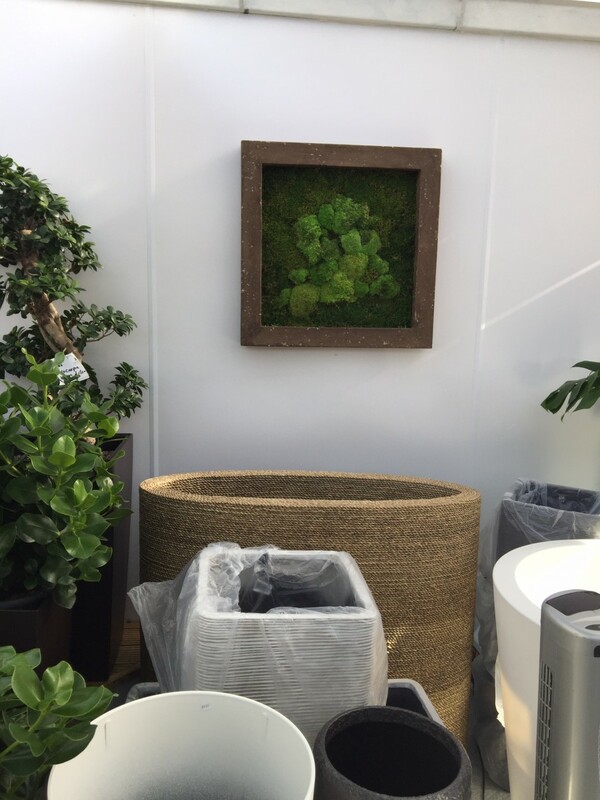 Freeze dried moss wall pictures, available in multiple sizes.